A valiant effort to actually get eleven out, and a valiant effort on the pitch! The whole club was short of players this week, but that was worst for us Ronin as we started our league fixtures a week earlier than all the other teams. 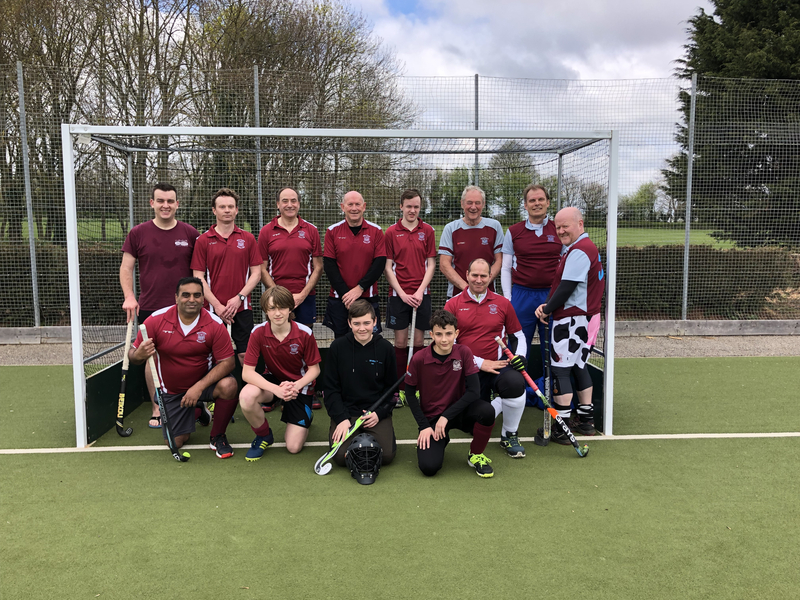 After a lot of horse-trading at the selection meeting the night before, we just managed to get eleven players, but on the day heavy traffic on the M1 caught one of us and we played the first half with 10 men, and still kept the score to 1-0. By the second half, although we were up to 11, one of us was injured and the rest of us started to show the fatigue of our efforts in the first half (while Wooton had plenty of subs), and eventually the game slipped away from us. The consolation goal came from a brilliant aerial by Matt, finding Bob just outside the D, who took it in and got a lucky break as he topped his shot slightly, causing it to bobble over the keeper. Despite the score line it bodes well for how we should be able to play once we have a full squad.